Once again Morat shows his distinct ability to tell a story with his picture’s. Always a Motorhead fan. 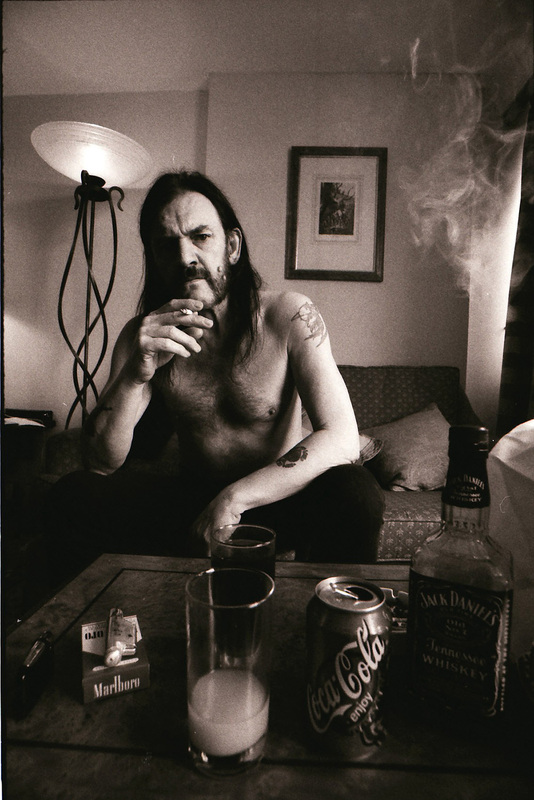 Lemmy will continue to be sorely missed. His influence in the music industry will live long after us. Thank you Morat! !